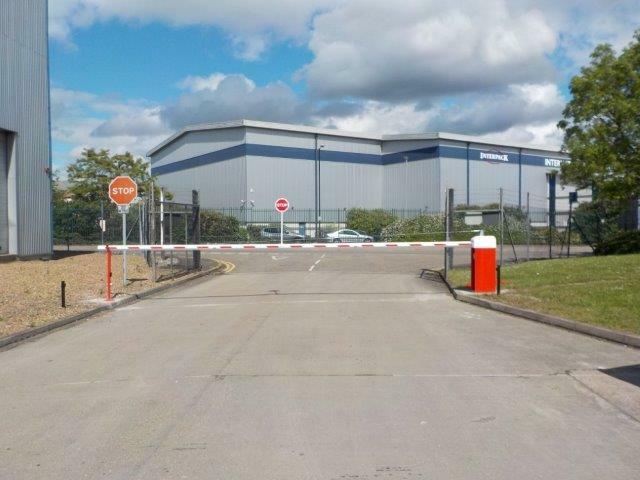 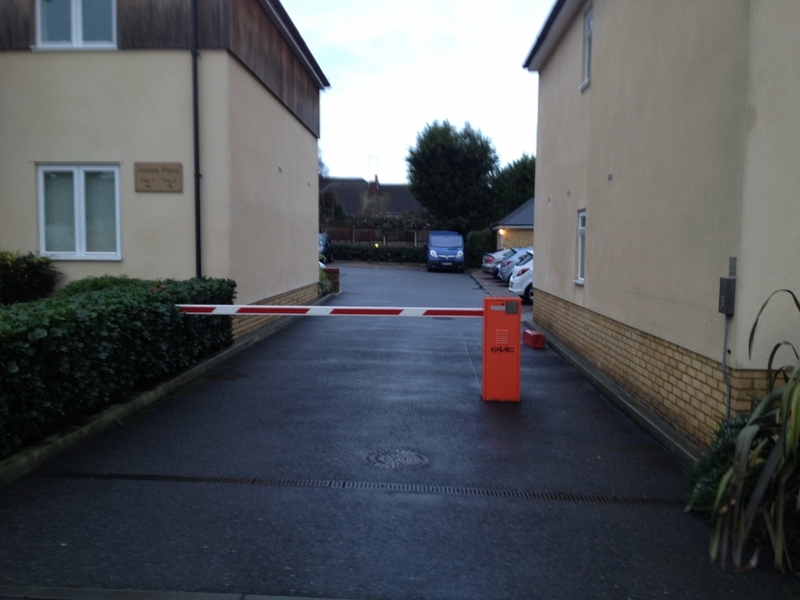 Premier Gate Automation supply, install and maintain a wide range of commercial rising vehicles barriers across London and the Home Counties. 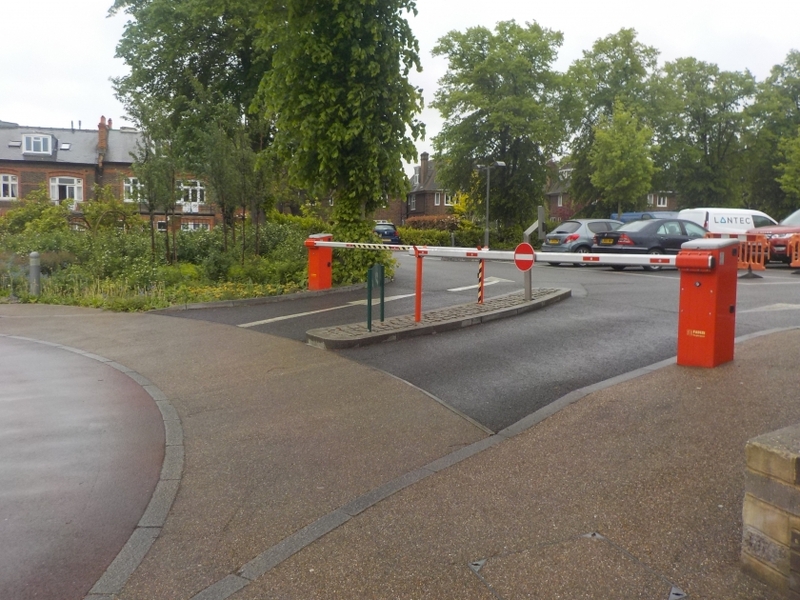 Car park vehicle barriers provide an effective solution and cost efficient way to prevent unauthorised vehicle access and can control the flow of traffic to premises. 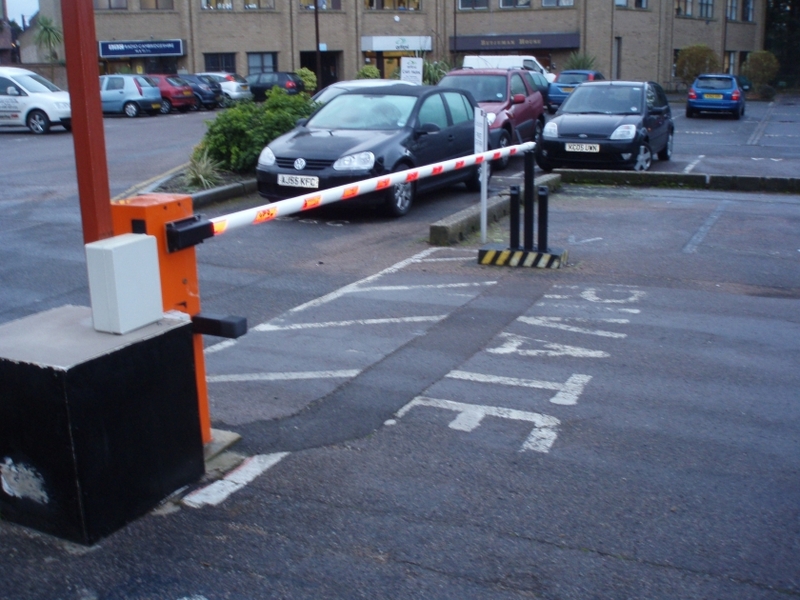 We can provide a wide range of reliable and resilient car park barrier systems and access control solutions suitable for private, public and industrial car parks. 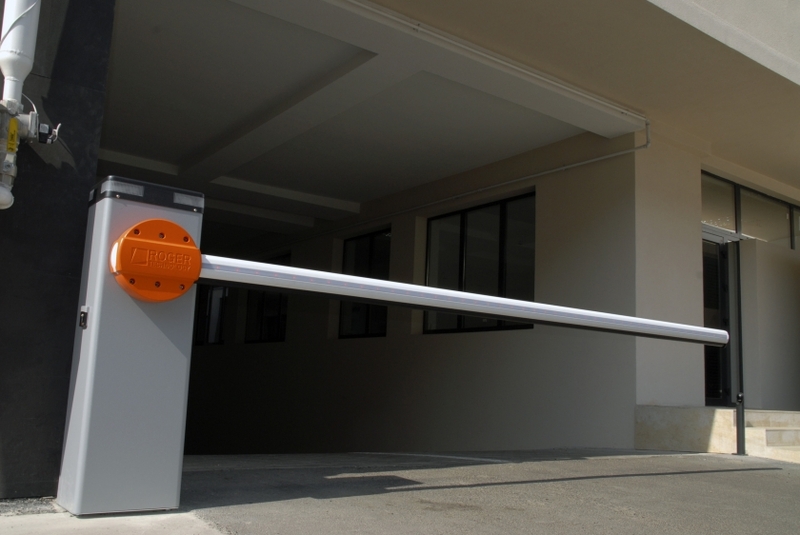 At Premier Gate Automation, we work closely with you to ensure that your parking or traffic needs are met. 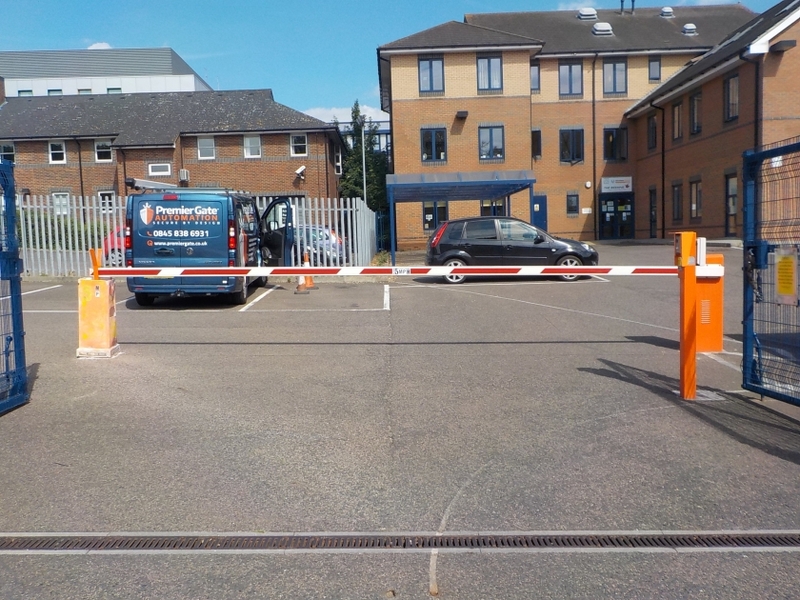 We only supply and install car park barriers from the industry’s leading manufacturers, ensuring high quality and reliability. 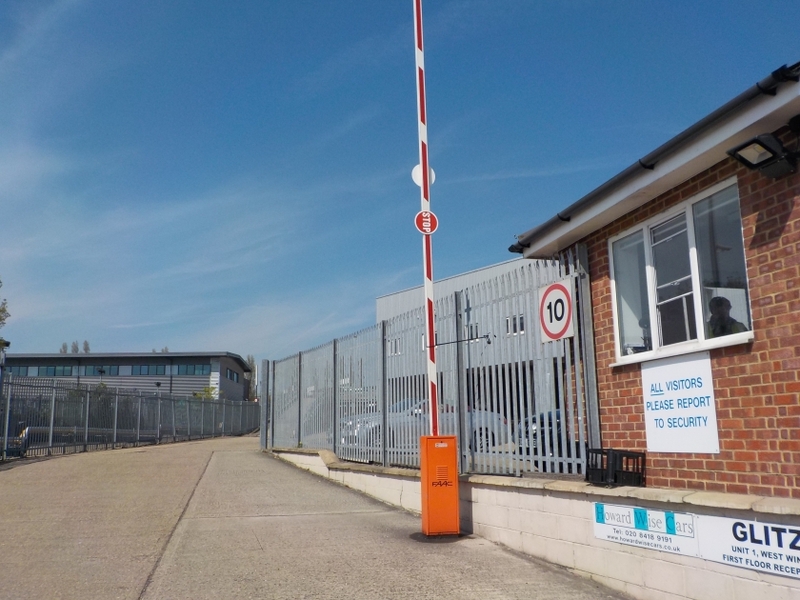 We can tailor a solution to suit your specific requirements, whether it may be an intercom system, remote controls, tokens, command loops or keypads. 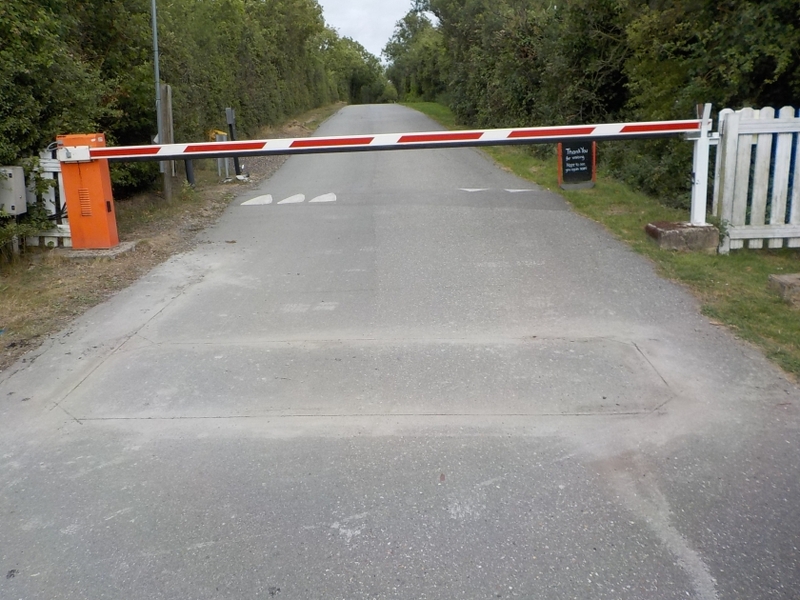 Traffic lights can also be added or software management to monitor traffic and usage. 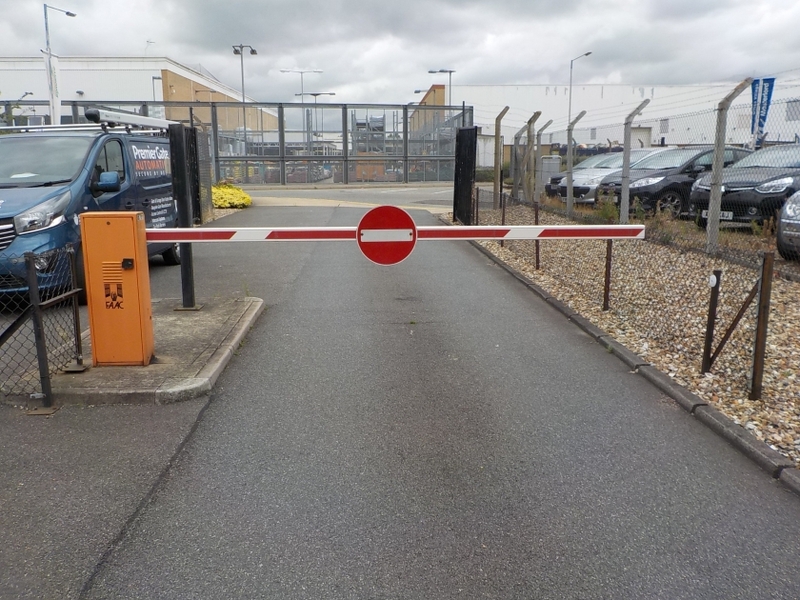 For help with installing, maintaining or repairing your vehicle barriers or barrier access controls, please do not hesitate to contact Premier Gate Automation. 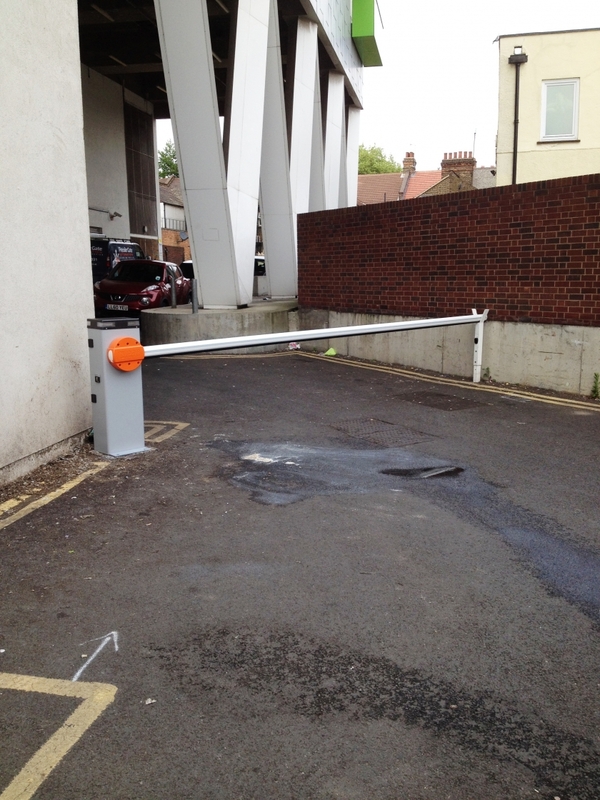 We provide car park barriers in London, Essex, Kent, Surrey, Hertfordshire, Suffolk, Cambridgeshire and Sussex. 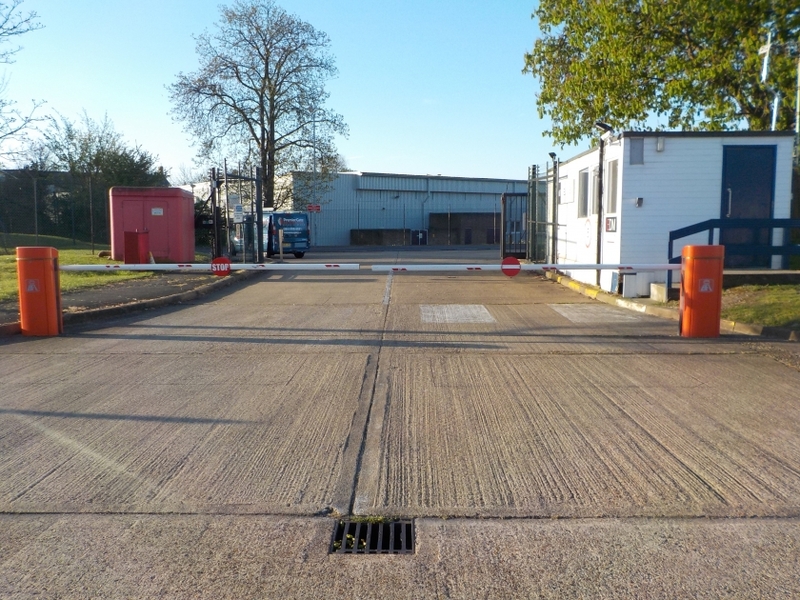 We have vast experience at installing and maintaining automatic vehicle barrier systems and we will work closely with you to ensure that the system meets your requirements. 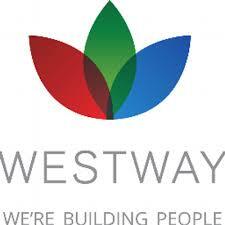 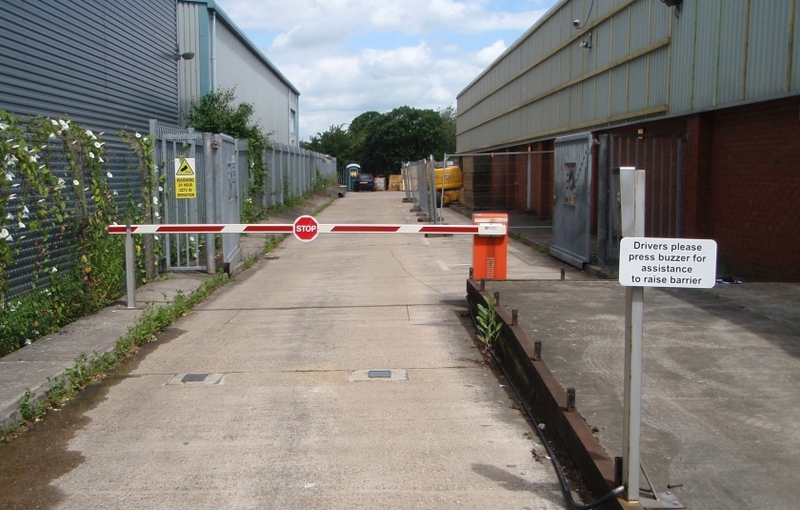 All of our vehicle barriers can be integrated with access control systems. 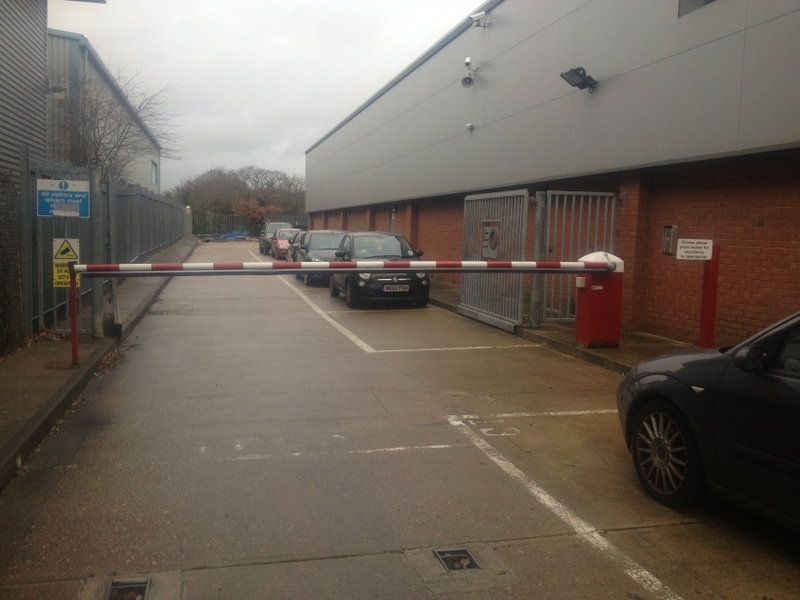 Premier Gate Automation can offer you a gate system that fully complies with the Health and Safety Executive. We are a proud member of Gate Safe and we are continuously working to ensure that all automatic vehicle barriers are fitted and maintained to the safety regulations. 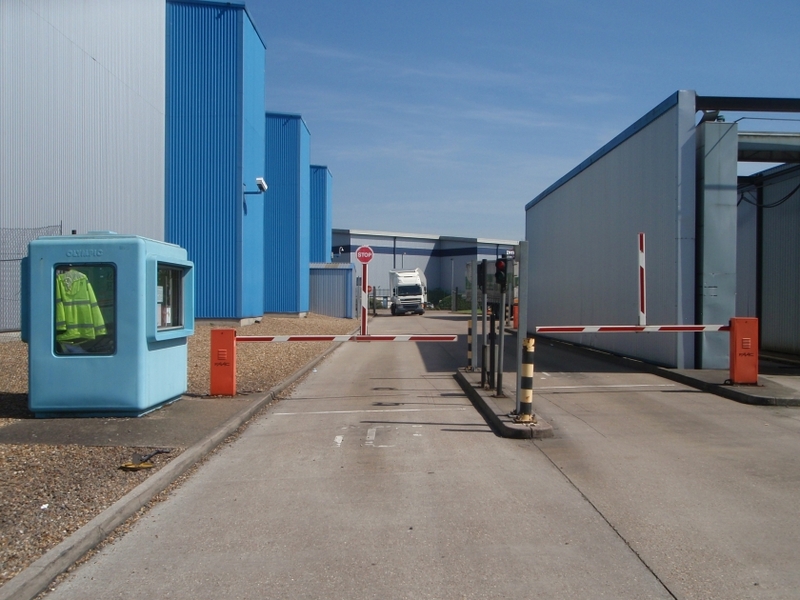 If you have an existing automatic vehicle barrier, we can take this system over and provide you with a very competitive service to have all of your security systems under one contract. 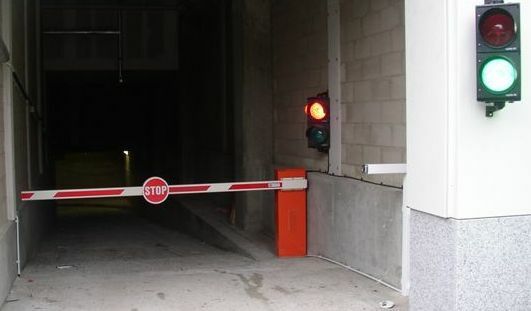 Premier Gate Automation always recommends that your vehicle barrier is regularly maintained to ensure that they remain safe and compliant.